Richland Homes Sapphire Villa located in Southern Pines! This popular Ranch plan has 1580 sq. 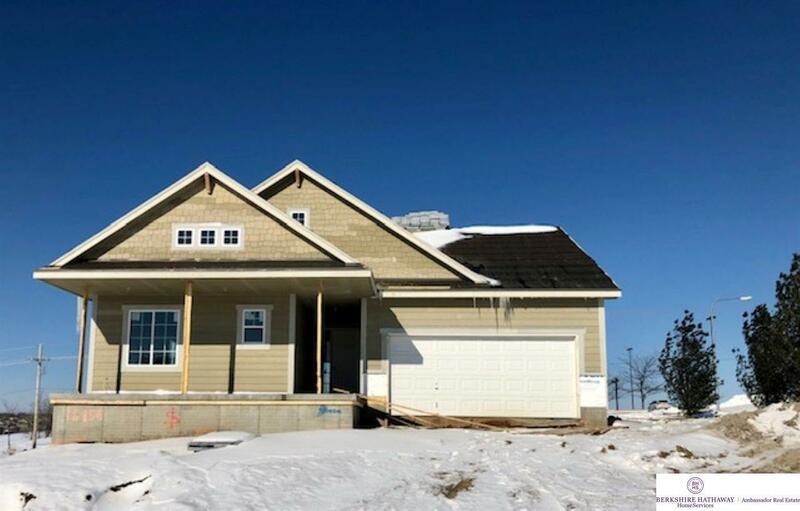 ft on the main, Stunning finishes, with Birch cabinets, Quartz counters in the Kitchen, Engineered wood floors are just some of the amazing standards available in this Richland Home, with so many more. Monthly dues are required at $125/mo = Lawn. Snow & Trash removal.